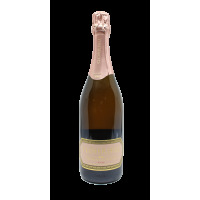 A lovely delicate pale pink Sparkling made predominately from Pinot Noir grapes. 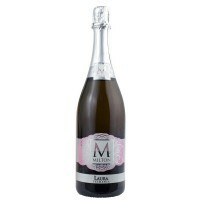 Refreshingly dry, elegant and crisp with strawberry and cherry flavours and a long fine finish. A perfect festive Sparkling. 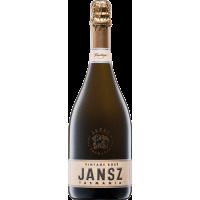 Jansz Premium NV Rosé is vibrant rosewater/ salmon pink in colour. It has a lifted nose showing delicate rose petal and Turkish delight from the Pinot fruit. Aromas of fresh cream and nougat are present from the malolactic fermentation and extended aging on lees. Notes provided by Jansz Tasmania. Deep salmon in colour, with a nose of light strawberry flavours and fresh fruit. On the palate, fresh red berry fruit finishing into a creamy texture. 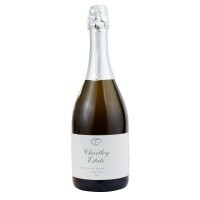 Well balanced, using 90% Pinot Noir, 7% Pinot Meunier and 3% Chardonnay grapes. Notes provided by Frogmore Creek. Intense strawberry flavours with a beautifully clean and fresh palate; quite fruit driven. 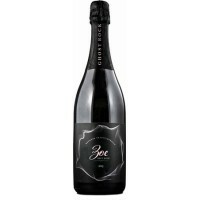 A touch of mid-palate fruit with a wonderful crisp finish; the perfect aperitif sparkling style. Notes provided by Chartley Estate. 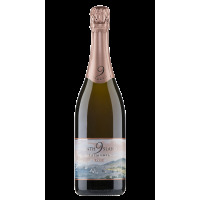 Pale Salmon in colour; a wonderfully complex sparking rosé that is clean, crisp, possesses citrus-like fruits and is complex and creamy in texture. Produced from 60% Pinot Noir and 40 % Chardonnay. 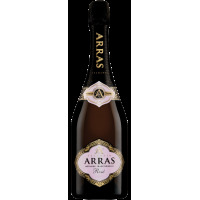 It is a delicate fizz with subtle fruit notes combined with some fuller yeasty characters - the perfect indulgent tipple for any occassion! A very pretty wine with delicious fruit, but is also powerful and elegant with plenty of potential longevity. It's been aged in 100% old oak and undergone some lees work for complexity. 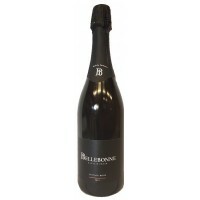 The name Bellebonne makes "beautiful and good" and the wine is labelled "Made by Tasmania" as a nod to the Apple Isle's unique terroir. This sparkling rosé by the traditional method showcases the excellence of fruit grown from our award-winning vineyard in Tasmania’s North East. 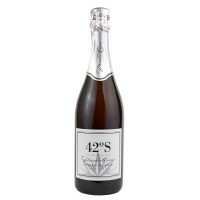 A combination of 62% Pinot Noir and Pinot Meunier with 38% Chardonnay grapes. Peach pink hue, exquisitely fine bead, showing body, richness and aromatic presentation. Pinot Noir excels in the cool maritime climate of Tasmania's Coal River Valley. This stylish, limited release bottle-fermented sparkling rosé showcases the power and grace of Riversdale Estate's single vineyard Pinot Noir.